QDevil has the aim of enhancing the science in quantum electronics labs, by enabling scientists to focus their effort on the science, instead of constructing auxiliary equipment that already has been developed in other labs. The QFilter is a multi-stage low-pass filter, to achieve low electron temperature and good noise performance inside cryofree dilution refrigerators and conventional cryostats. The QBox breakout box extends the Faraday cage of the fridge, with twisted pair cables terminated with BNC connectors. Switches enable connecting a channel directly to ground, or a common bus. 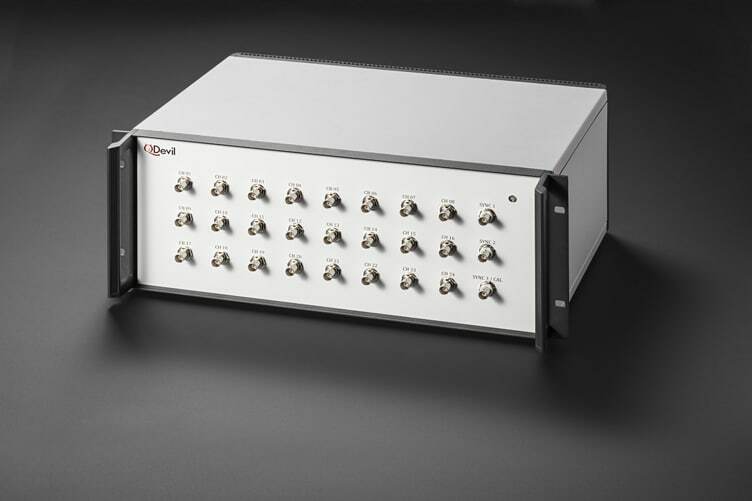 The QBoard system is a well-tested sample holder for quantum electronics. It features a motherboard and a low-cost replaceable daughter-board, connected with contact spring interposers. The QBoard provides DC, as well as RF lines with bias tees, to the sample. The QDevil cryogenic filter is designed to significantly improve the usefulness of dilution refrigerators for those measuring electrical properties of materials or electronic systems. Due to the suppression of electron-phonon coupling at low temperatures and sensitivity to electrical noise, the temperature of the electrons in the device under test is typically higher than the mixing chamber temperature. In fact, it is very challenging to obtain an electron temperature as low as the phonon temperature, and hence commercially available cryostats do not specify their cooling performance with regards to electron temperature. 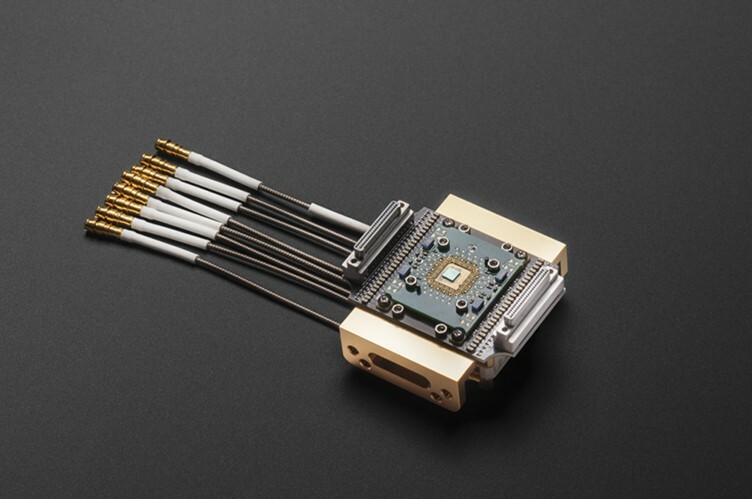 However, for many researchers it is the electron temperature in the signal lines as well as the electrical noise environment that is most important, for example for the performance of qubits and other low-temperature electronic devices. 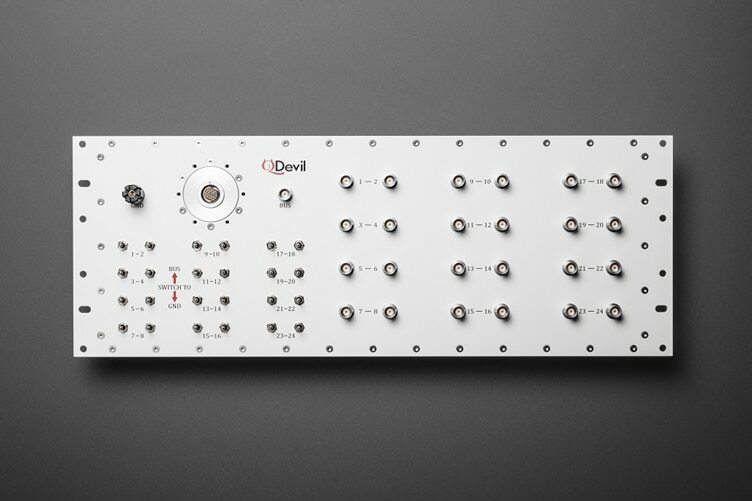 The products of QDevil have been used and thoroughly tested in some of the world’s leading quantum electronics labs. 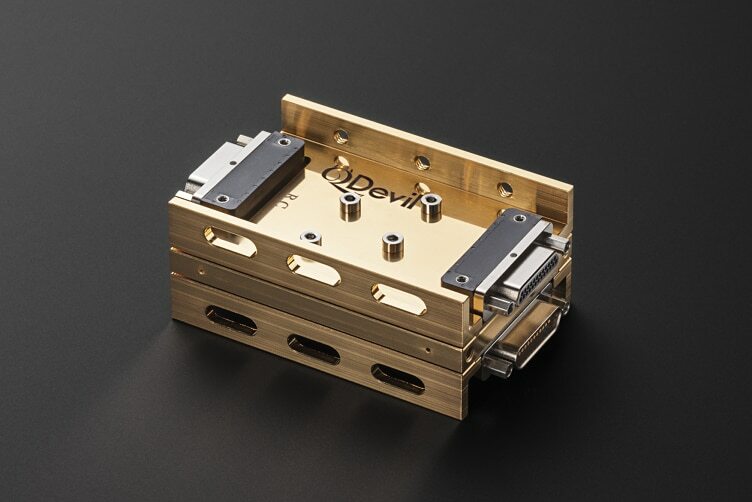 The initial product of QDevil is the QFilter, which has been developed and tested at Harvard University and University of Copenhagen for over five years. Jonatan has 15 years of industry experience within advanced technologies. He has a PhD in quantum electronics from 2001, and an executive education from Harvard Business School. 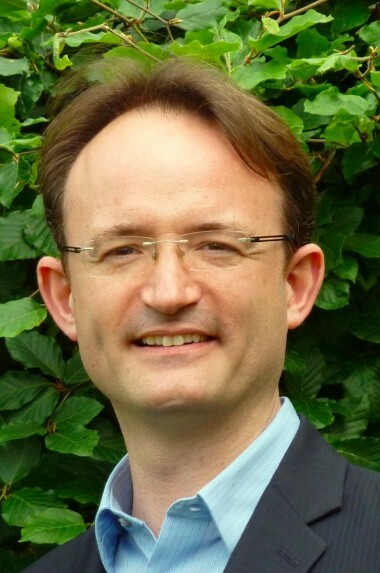 Ferdinand is Associate Professor at the Niels Bohr Institute, Center for Quantum Devices, at University of Copenhagen. Previously, Ferdinand was a Research Associate and Postdoctoral Fellow at Harvard University. 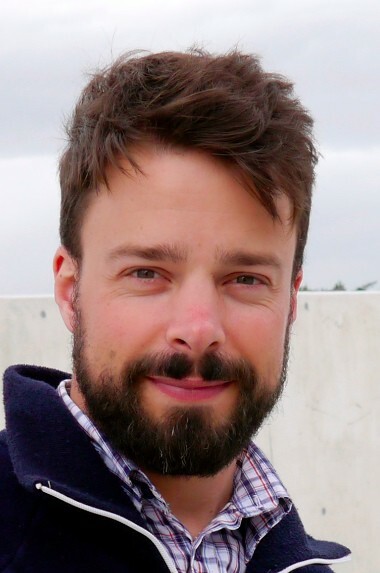 Anders has a PhD and a post doc in experimental superconductivity and has worked 20 years with nano-measurements, and design, testing, support and promotion of commercial software for research.